Keurig has a Summer Giveaway on now! Enter to win a donut-filled summer kit! 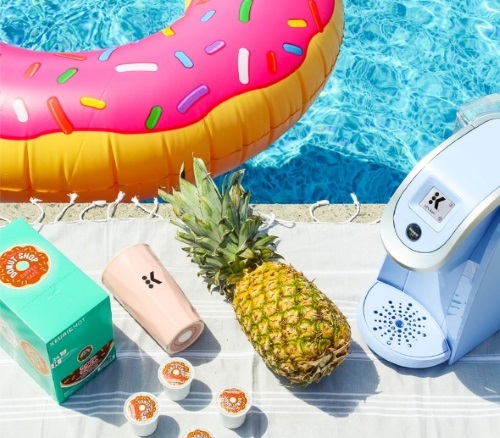 A donut floaty, a limited edition Pantone colour of the year K200 brewing machine and travel mug, as well as delicious The Original Donut Shop coffee k-cup pods. Contest closes July 31, 2015 at 5pm ET.